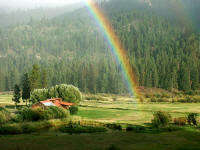 ALTA MEADOW RANCH is an exceptional destination - ideal for both adventure and relaxation. 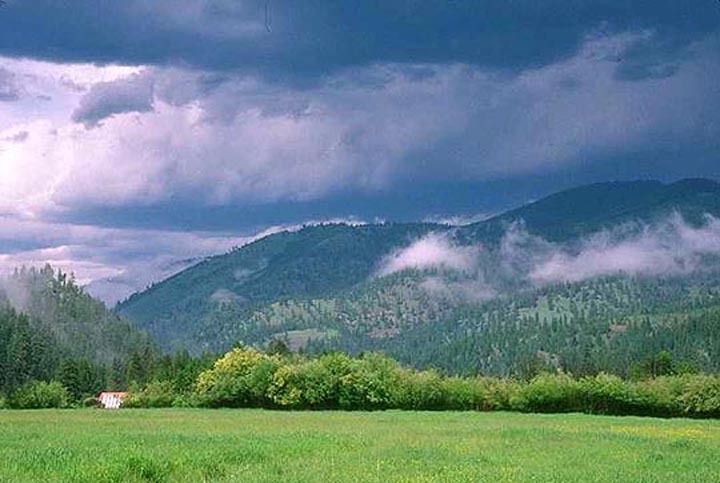 Although the ranch is high in the Bitterroot Mountains - in a remote (yet accessible) alpine valley surrounded by hundreds of miles of wilderness - the cabins are exceedingly comfortable and appealing - all in the setting of striking scenic beauty, abundant wildlife and great fishing. Four unique, handcrafted mountain cabins on two individual tracts of land are secluded at Alta Meadow Ranch - awaiting new owners. 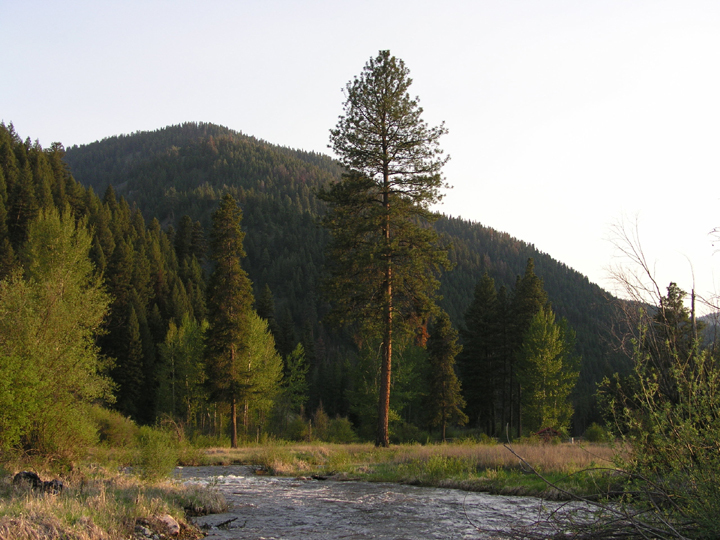 Near its headwaters, the West Fork of the Bitterroot River winds through Alta Meadow for about a mile, with several tributaries conjoining at the ranch. Along these streams are trails and backcountry roads - easy access to this pristine land whether you hike, ski or ride. The Bitterroot River and the nearby Salmon and Selway Rivers offer superb stream fishing and white water rafting. Alta Meadow is a winter wonderland - ideal for cross-country skiing and snow shoeing; and there is a downhill area nearby. 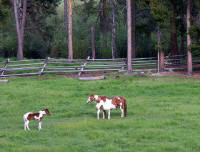 The surrounding country is steeped in history of the old west and Alta Meadow Ranch has a rich legacy as well. 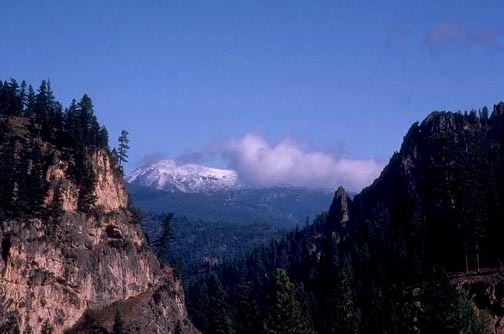 It is situated along an age-old trail system traversing the southern Bitterroot Mountains - used by Nez Perce Indians trekking to their hunting grounds in the prairie country to the south. 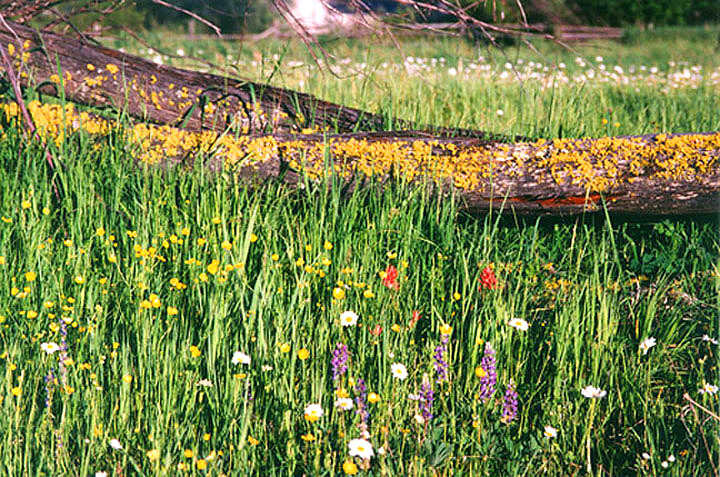 A century ago prospectors found a pristine mountain meadow but little gold. Later came loggers and fur trappers, and for many years it was a working cattle ranch. Alta Meadow has come full circle and is once again a beautiful valley in the high country of western Montana - this time with two of the original buildings restored for authenticity and comfort. 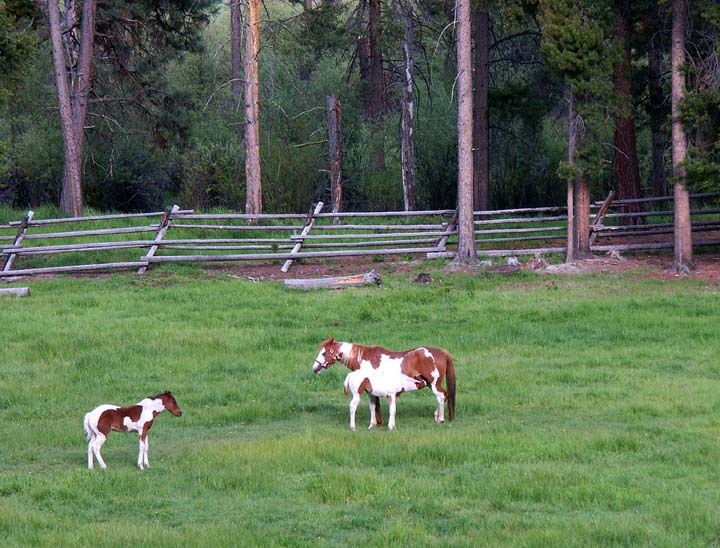 Alta Meadow Ranch is remote in the best sense, offering the privacy of a beautiful and still untamed land, and simultaneously occupying the epicenter of a great recreational area, the northern Rocky Mountain wilderness. The ranch is only a scenic day's drive from several exceptional ski areas, as well as Glacier and Yellowstone National Parks. 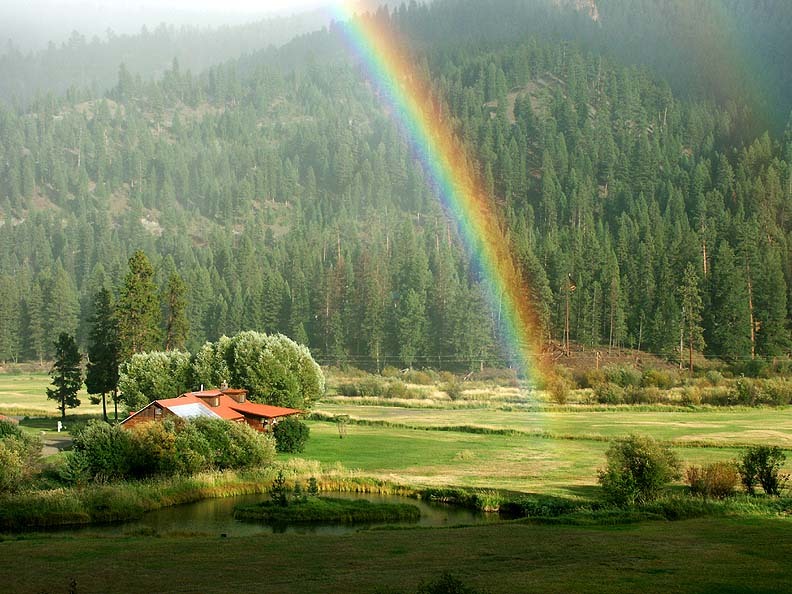 You may be impressed as you browse through this web site that the accommodations and surrounding territory look almost too good to be true, but you should know that virtually all our guests exclaimed on arrival that the web pictures did not do Alta Meadow justice. You can get an idea about how they feel on our "guest comments" page. Big tree planting project on Tract D - check out the "Wild Zones"